Join me on a 6-day adventure around the land of fire and ice. We will be visiting iconic locations all around Iceland. 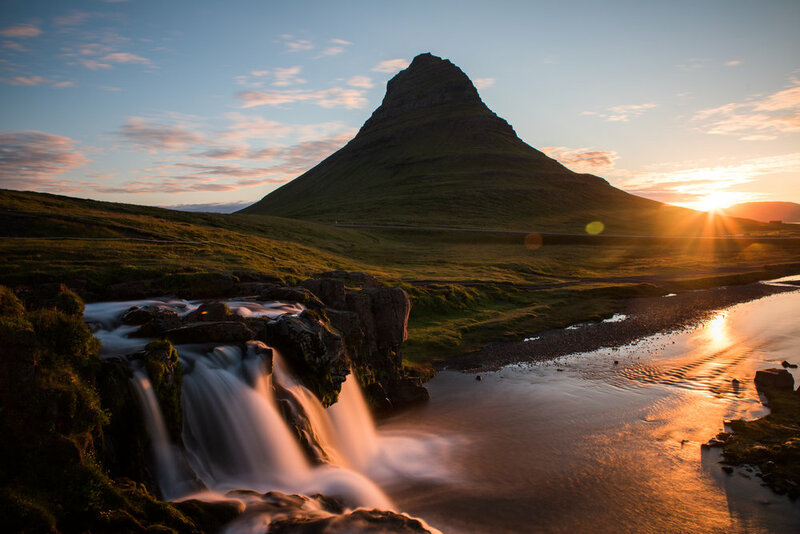 From the stunning tall waterfalls to the mystical black sand beaches, we will have our hands full exploring the most beautiful locations in Iceland. Come experience the magical season. We will make it a trip of a lifetime. 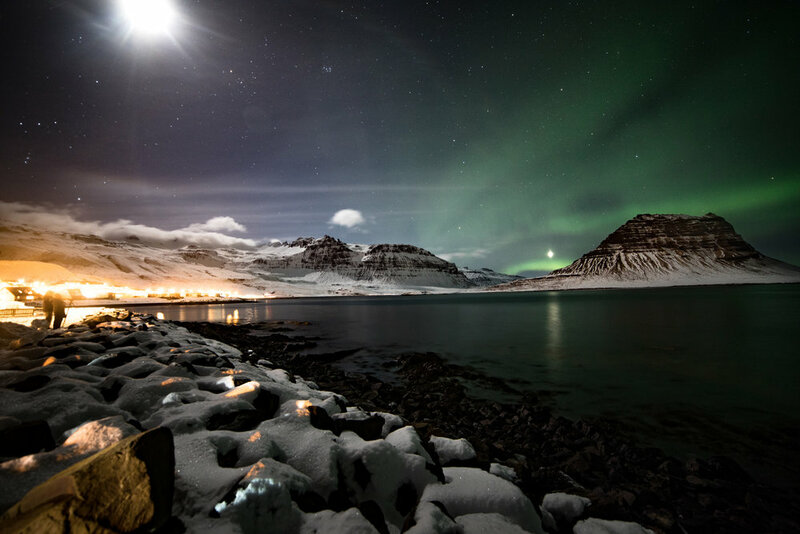 Cuong Hoang, known as CuongTravels is a landscape photographer who started his career hitchhiking around Iceland. Having spent 3 different seasons in Iceland, he now has grown a passion and love for showing people from all around the world the country that he loves most! From friends to strangers, he has introduced over a dozen individuals to the land of fire and ice. 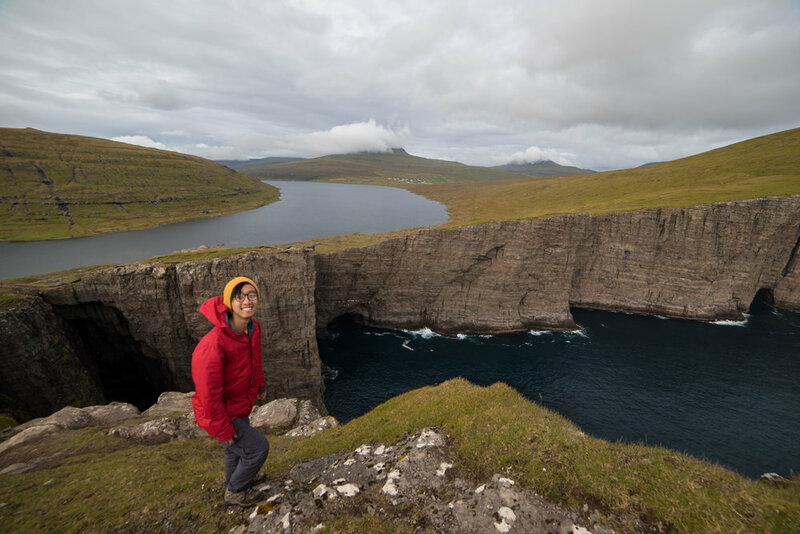 CuongTravels Iceland Tours is not an ordinary tour, Cuong has worked for dozens of tourism companies in Iceland before starting his own. 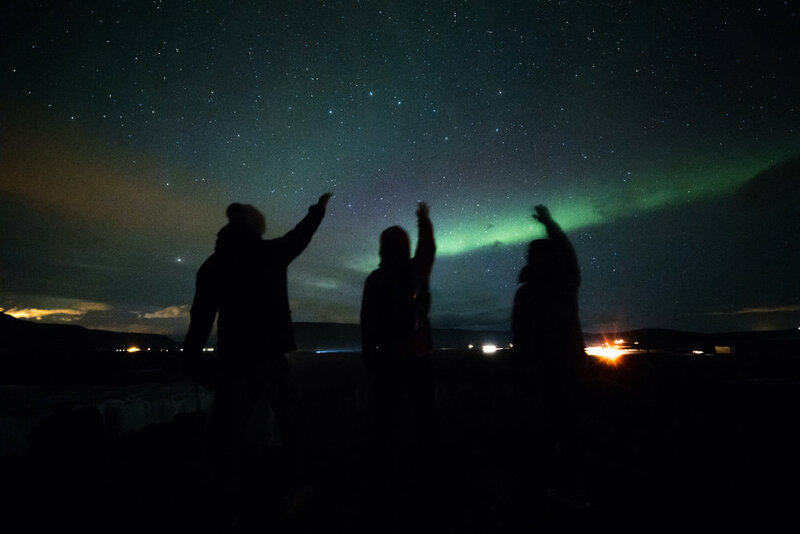 Not being a big fan of corporate tours which caters to quantity instead of quality, CuongTravels Iceland Tours focuses on creating a memorable trip where everyone on board will become good friends by the end of the trip. You will actually get to spend time in each location and enjoy the country's beauty, bringing home amazing experiences, memories, photos, and new friends. On your first morning, you will be picked up from the airport or hotel and start your way immediately along the Southern Coast. Our accommodation is on the other side of the island and requires almost four hours of driving, but we will make many stops at different locations to break up the journey. 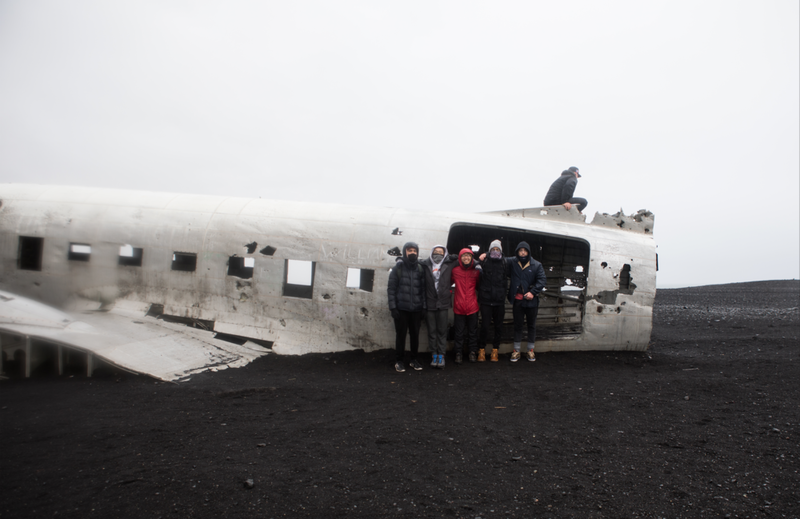 Next, we will visit: Sólheimasandur Plane crash. In 1973, a United States Navy DC plane crash-landed on the black sand beach. We will have plenty of time to take photos and wander around the site. The hike to the plane is about 40 minutes. Next, we will be heading to the last location of the day: The famous black sand beach light house. We’ll have an incredible cliff view and have time to enjoy the coastline. *Depending on time, conditions, and most importantly weather, we will go hunt for the Northern Lights before or after dinner. Fingers crossed for a light show! 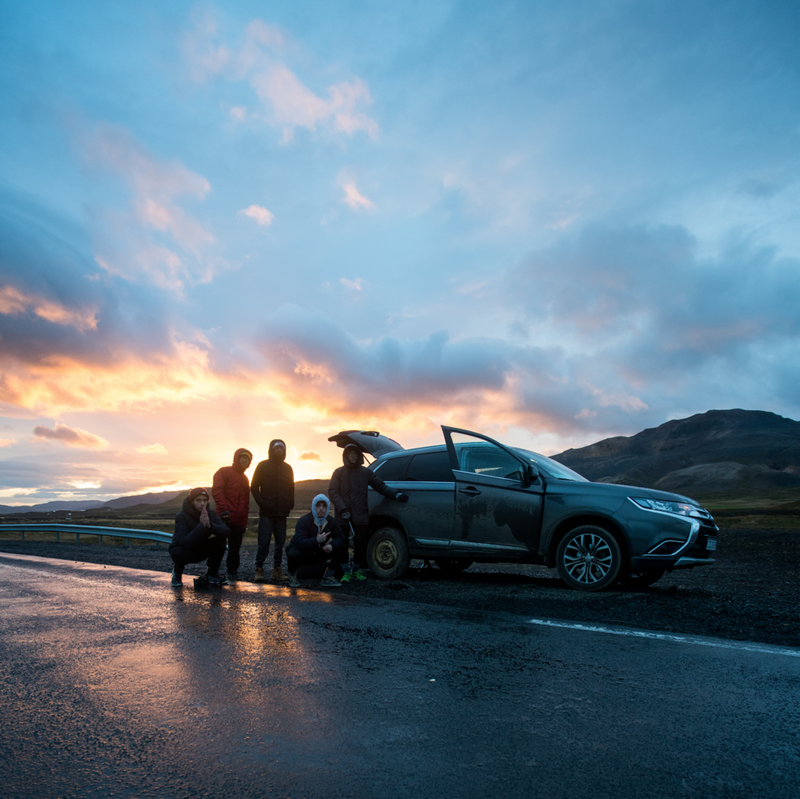 We start the day driving from Vík to Vatnajokull National Park to start exploring the glacial area. We'll spend most of our day at the National Park doing small hikes and wandering around the face of the Glacier. Next, we will be visiting one of my personal favorite locations in Iceland! The glacier lagoon known as Jökulsárlón. 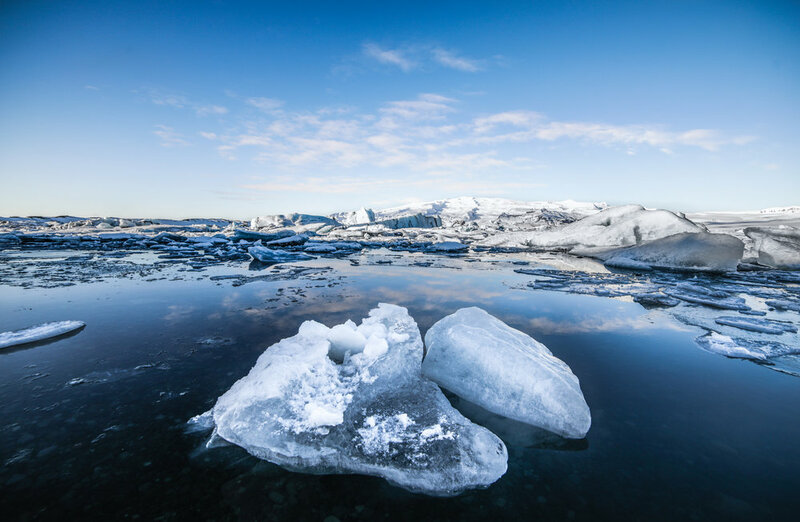 It’s a lagoon filled with drifting ICE chunks, and hearing the ice drift and crack is an ethereal experience. From Jökulsárlón we head over to a beach only a minute away. This beach is no ordinary beach. The black sand beach right off of Jökulsárlón is where a lot of the Ice Chunks drifts and lands. It’s also known as Icelands Black Diamond Beach. *Depending on time, conditions, and most importantly weather. We will go hunt for the Northern Lights before or after dinner. Fingers crossed for a light show! If the weather is going right, we'll start our day going to the Hofell Hot Tubs. Time to relax and enjoy our time in the most scenic hot tub location. Mountain views and panoramic hills, it'll be a great way to start the day. You'll be able to dry and change at the location. 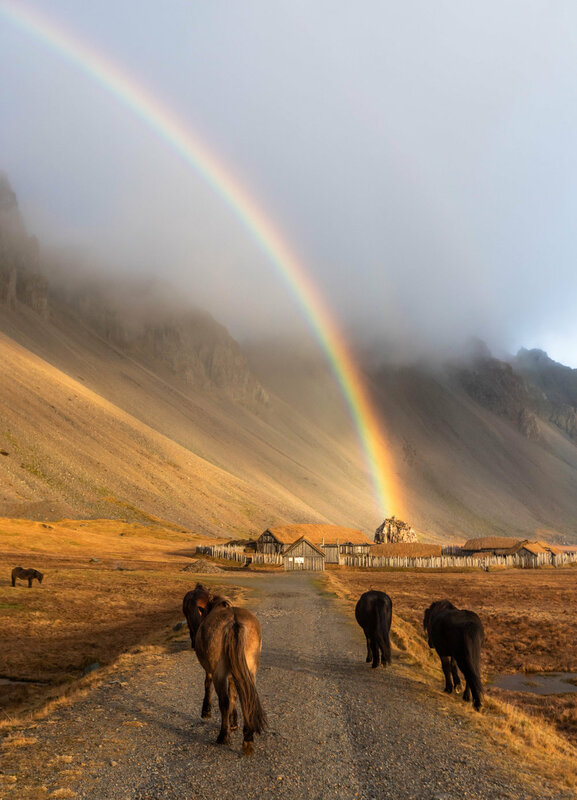 Next, we will visit and explore one of the most beautiful locations in Iceland,Vestrahorn. With stunning mountain views, you'll be on black sand while taking in the breathtaking views. Possible chance to encounter farm animals along the way. From Vestrahorn we will make our longer drive up to the north east. There will be plenty of stops along the way for you to stretch your legs and take photos. 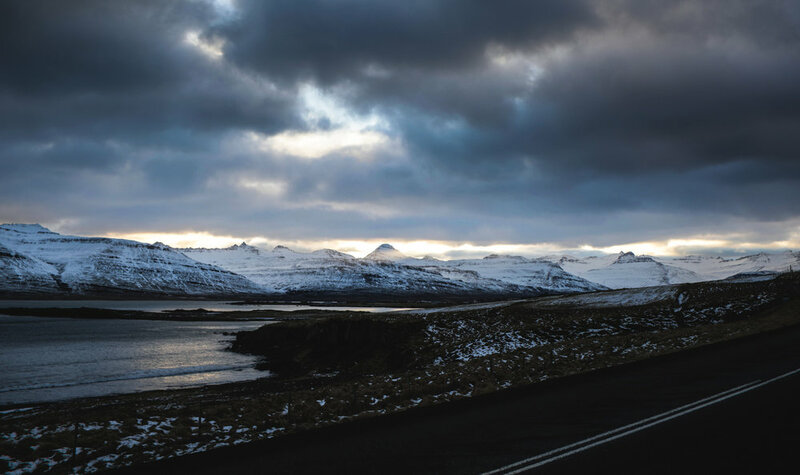 The Eastern cost is one of the most beautiful coasts in Iceland. 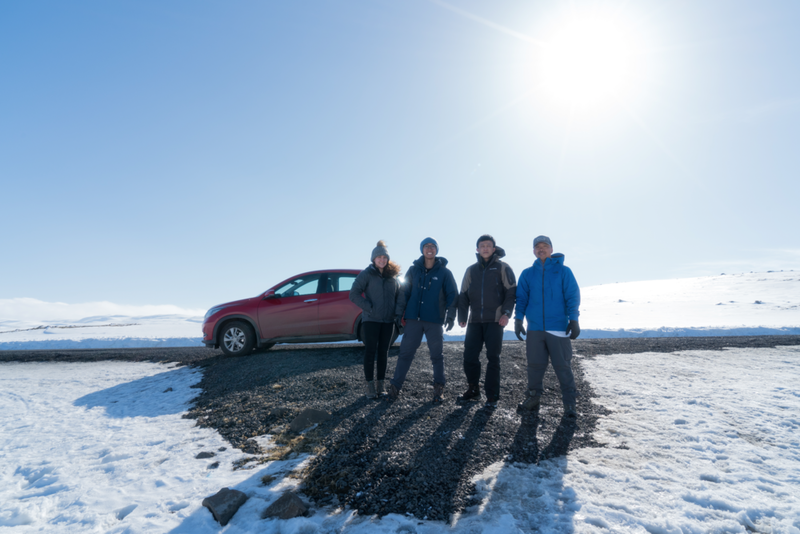 We start our day driving from our Airbnb to the Geothermal areas of Myvatn. 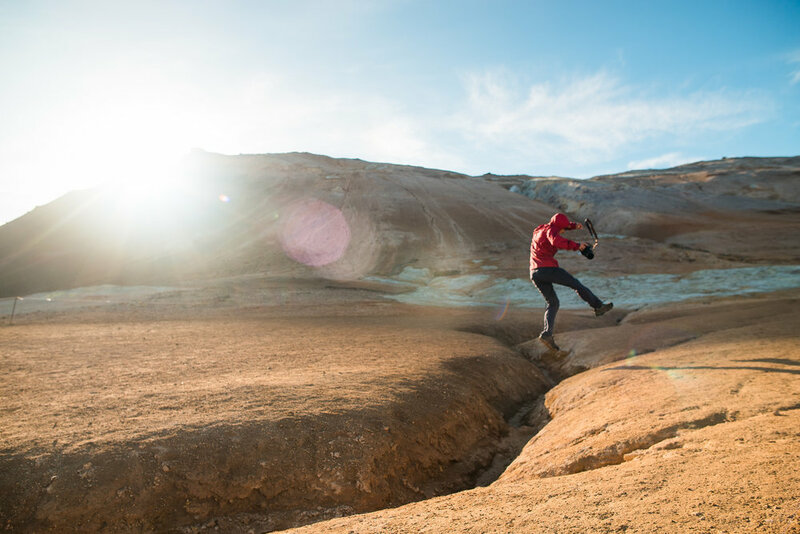 Be prepared to be amazed by the Mars-like scenery and terrain. Visiting HVERIR. Hverir is a fascinating area comparable to walking on the moon or mars. There are burping mud pools, hot vents and the FRESH smell of sulfur. (Just kidding, this place smells! But it's worth the beauty) You won't miss a thing! Next, Climb HAVERFELL Crater. HAVERFELL Crater is an easy hike and climb up to the top. This crater was formed via a massive explosion 2,700 years ago. Next, Geothermal Blue Lagoon! Soak up in the warm lagoon. This is the blue lagoon of the eastern side of Iceland. It’s much less busy and a place the locals come and enjoy the hot baths for a relaxing time. Next we drive to and visit Goðafoss! 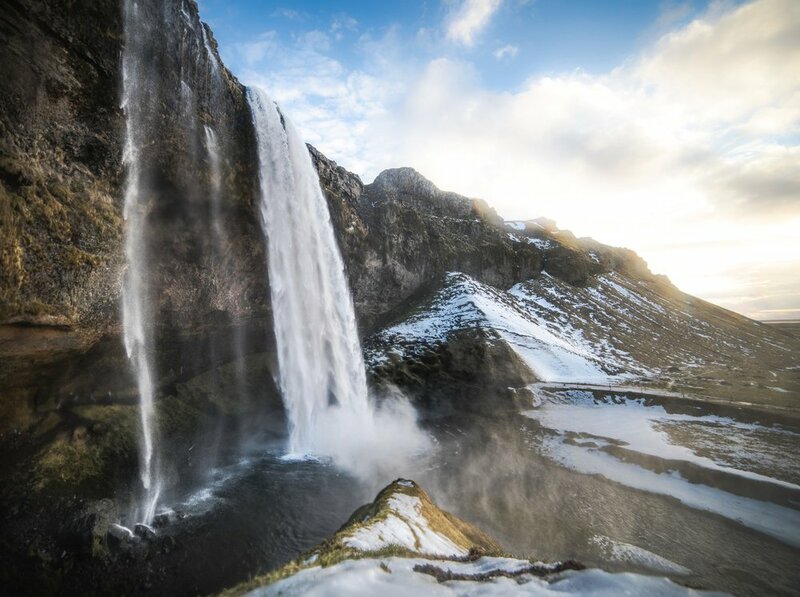 My favorite waterfall in Iceland! Our goal is to catch the sunset in this area, if we're lucky possibly even the Northern Lights! We will start the morning with a walking tour of Iceland’s second largest city Akureyri. You’ll have a chance to visit local shops, gift shops, and coffee shops. Time to wind down and prepare for our long drive to our next destination. For our last day of the tour, we will wake up very early to have one last adventure. We will make a group decision whether we want to have free time to roam around the city, or go on a short road trip to the Golden Circle. We will have our last group dinner together. 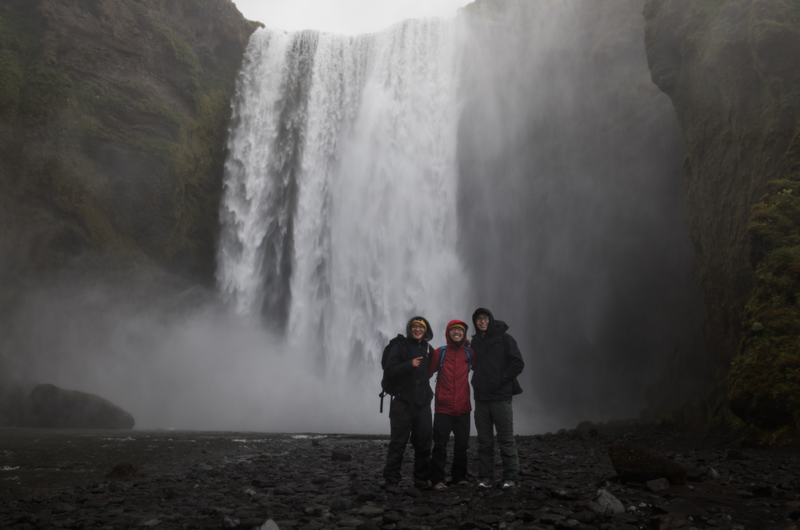 Photos of previous iceland adventures with cuong. Single bed in a shared room. A double bed can be arranged if traveling as a pair. Have your own private room. Works well for couples or a pair of 2. Or just solo traveler with a preference to have their own space. 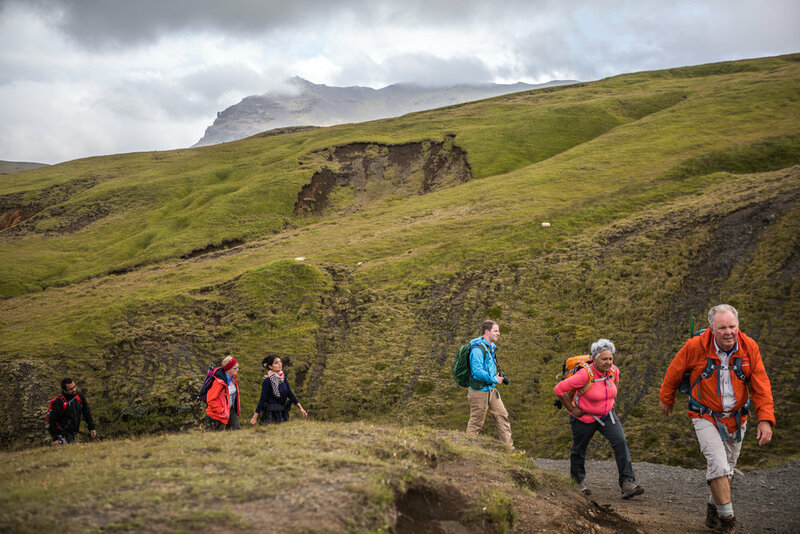 Tours are always dependent on weather, as Icelandic weather can be highly unpredictable. Northern Lights are highly unpredictable. They're a hit or miss, but with an experienced guide you will have a higher chance of seeing them. 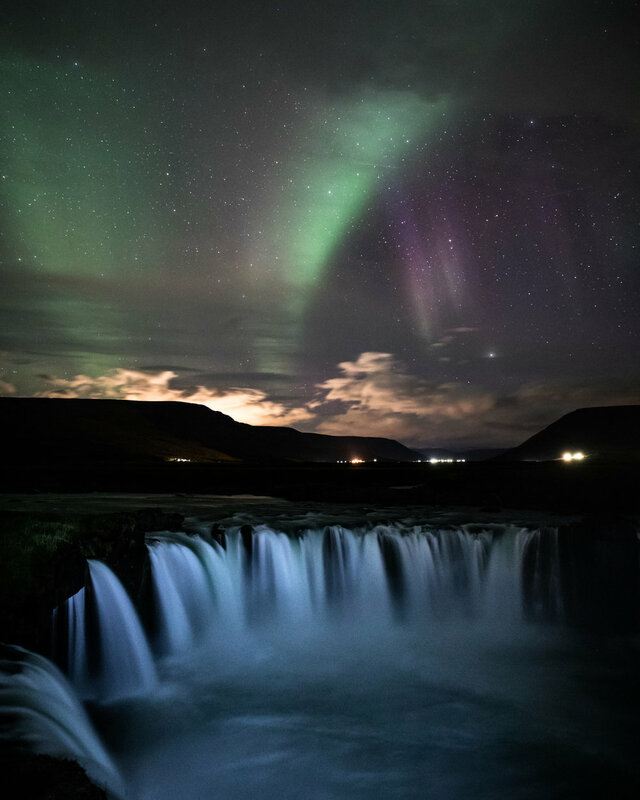 You will only get a chance to see the northern lights if you come during the right time of the year! From late September to the end of March. During the summer season there are no northern lights. 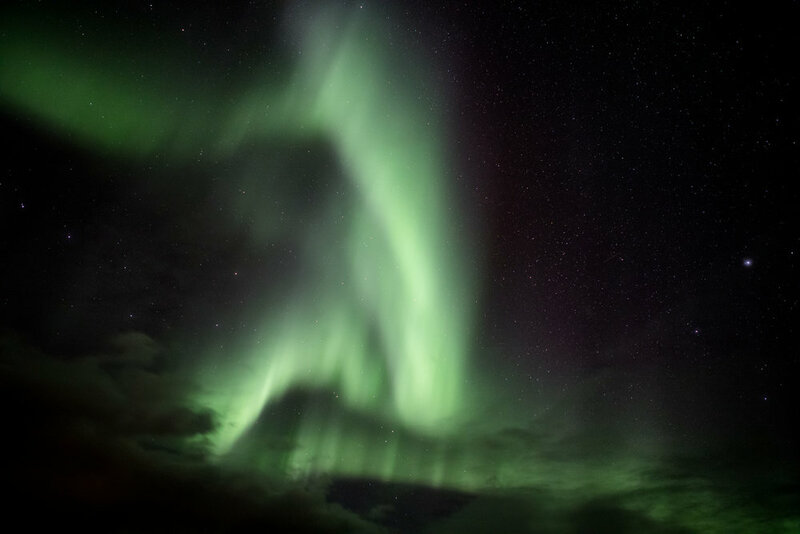 So if you’d like to see the northern lights, book travel dates during northern lights season. We do have an Itinerary but chances are we will be making a lot of last minute, spontaneous decisions. *Depending on time and conditions. Entry to hot tubs, and geothermal bath. Step 1: Fill the form below and let me know your interest in joining the tour. I will help prepare you for the trip and let you know what to bring. 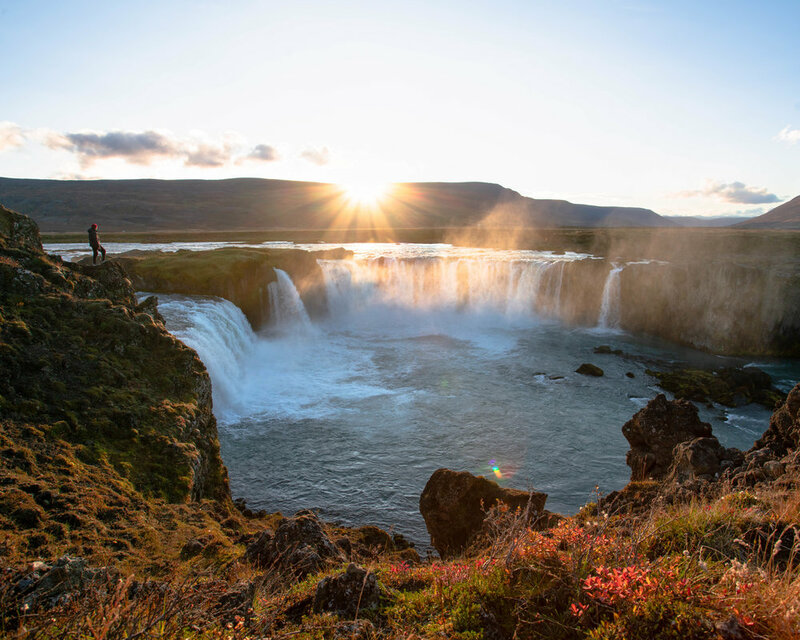 I can also help you find the best plane tickets to Iceland. Step 2: Fulfill the full payment within 3 months from the tour date. You will receive a receipt and information packet on the tour. Step 3: Cuong will be in touch over emails and calls to prepare you for the trip. For booking or questions: Please contact me with your name and request. Click here for other tour packages.